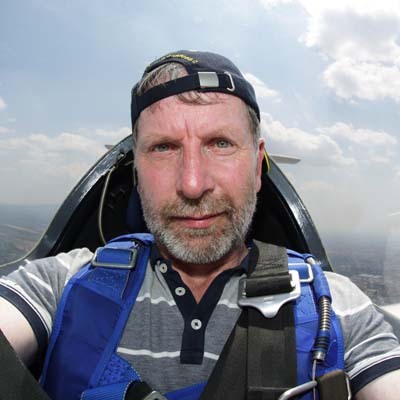 On-Target ......Philip Stevens, writer and freelance aviation photographer for over 30 years. If you would like some air to air photographs I would by happy to offer my services free of charge. 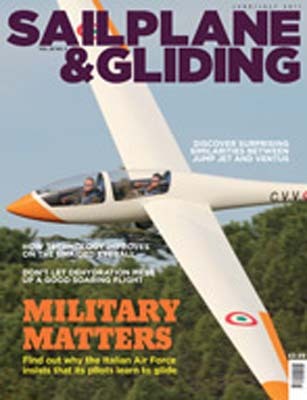 Flying with the Italian Air Force's Gliding Centre (Centro di Volo a Vela) at Guidonia-Montecelio Air Force Base after my article was published in Sailplane & Gliding, it is now adorning a wall in their main building. 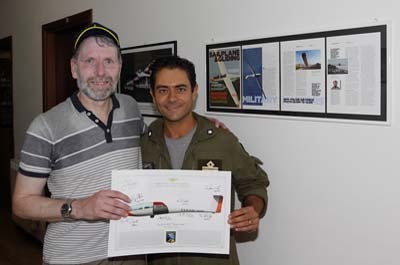 I am with my friend Captain Stefano Rotatori an Instructor Pilot at the school. 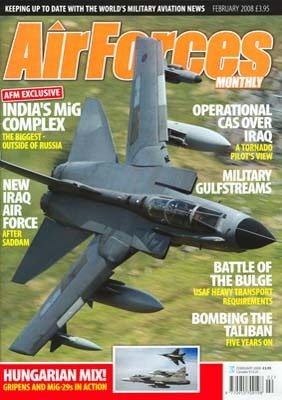 Aeronautika, Aircraft Illustrated, Air Combat, Air Forces Monthly, Air International, Airports of the World, Arabian Aerospace, Aranysas, Aviation History, Aviation News, Aviation and Time, Aviation World, Club Wings, Combat Aircraft, Control & Automation, Flieger Revue, Flight International, Flying in Ireland, FlyPast, General Aviation, Loop, Lotnictwo, The Moth, Pacific Wings, PhotoPlus, Pilot, Ptisi & Diastima, RAF Magazine, Revista Força Aérea, Rivista Aeronautica, Royal Air Force Yearbook, Royal Air Force Annual Review, SA Flyer, Sailplane & Gliding, UK Air Power, Digital Photographer, EOS Magazine, Outdoor Photography and even in Maxim! Firstly, the Target Aviation Photography site aims to promote my main interest in life (apart from my family) aviation photography. 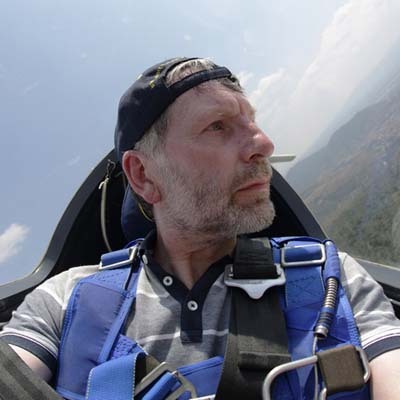 Totally focussed on aviation photography if I am not planning an assignment or for an event, whether it be in the UK, Europe or North America, then I am taking time off to go to Wales or Cumbria for low-level flying photography. 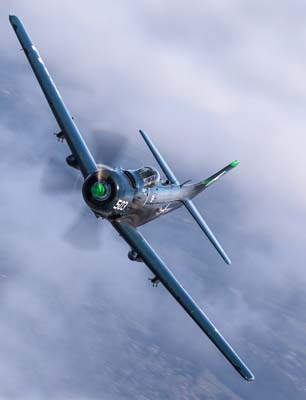 Aviation Photography for me includes, vintage and veteran civil aircraft, warbirds and modern military aircraft which add a bit more excitement to aviation photography when they are flying. 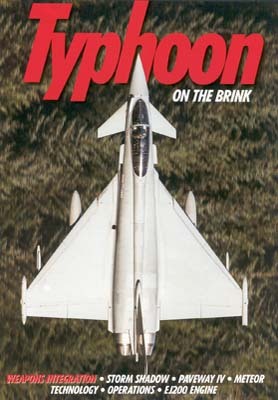 When I was approved to fly with the RAF and other air forces for Air to air images, it took my aviation photography a stage further. 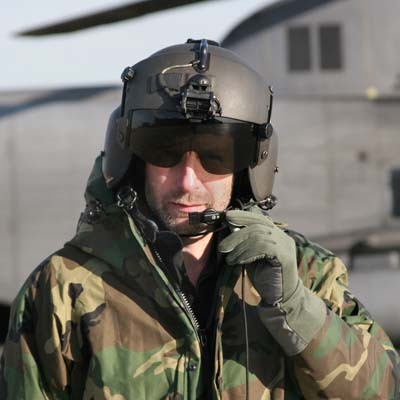 Military air base visits give me a chance to talk to pilots and to get in close. 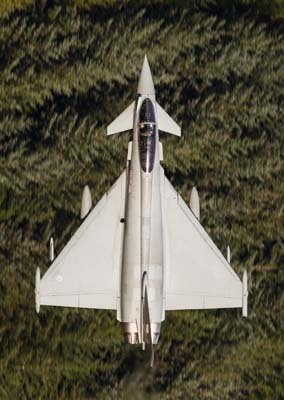 Aviation photography is so much better when the shots are taken of aircraft in their natural surroundings away from the public and barriers. 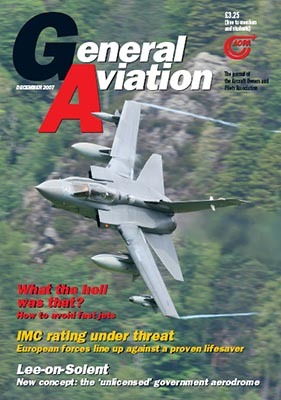 Secondly, the Target Aviation Photography website aims to bring ideas and inspiration to other aviation photographers. I hope that does not sound too pompous! I am just fed up of the same old side-on shots. Such aspects as; action, angles, backgrounds, time of day and weather should all be included in the creative thought processes. Help for Heroes is a charity formed to help those who have been wounded in Britain's conflicts. Philip Stevens has donated his best images for the disposal of the charity. 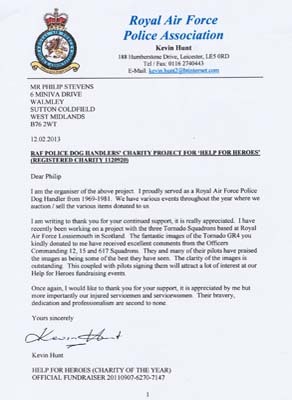 Working with Kevin Hunt of the Royal Air Force Police Association images have been printed and circulated within the RAF as far as Afghanistan for signing by aircrew to be auctioned to raise money for the charity, with over £2,000 raised by July 2016. 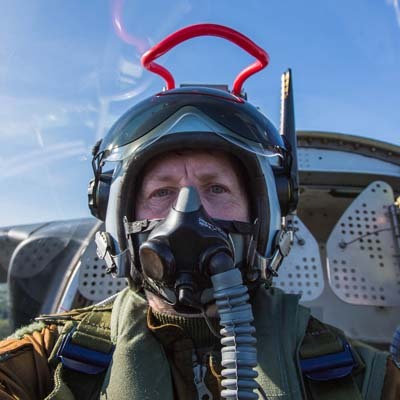 Camera/Photography Talks - Philip Stevens now accepts invitations to talk at camera and photography clubs on aviation photography ALL fees offered are passed on to the 'Help For Heroes' charity or the RAF Association. I was born in Toronto, Canada in 1956. My father served with the RAF in the 50s, but after moving to Canada for some years we returned to England to settle in the Midlands. From the mid 1960s I lived in Elmdon Lane, beside Elmdon Airport or as it is now known, Birmingham International Airport. I witnessed the first jet to land there in 1967, a KLM Douglas DC-9. 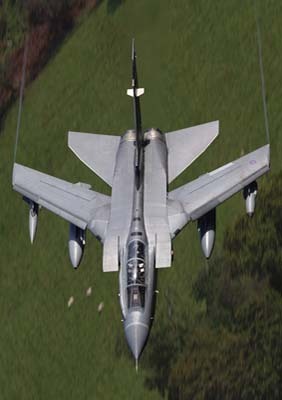 I took up spotting from the age of nine or ten and photography followed a few years later. My first serious camera was a second hand Pratica 35mm SLR. 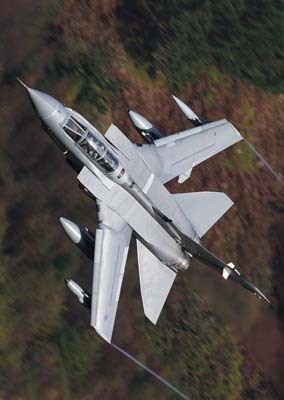 I remember taking landing shots with my only lens, a standard 50mm, at RAF Valley in the early 70s whilst sitting amongst the landing lights, the jets were full-frame! 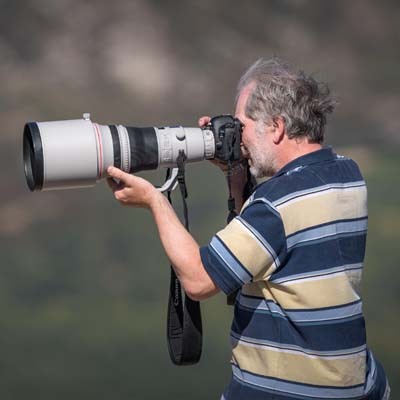 I bought my first telephoto lens in 1973 a 300mm f5.6 Sigma for just £22, my telephoto lenses have been replaced many times since, with more expensive models. 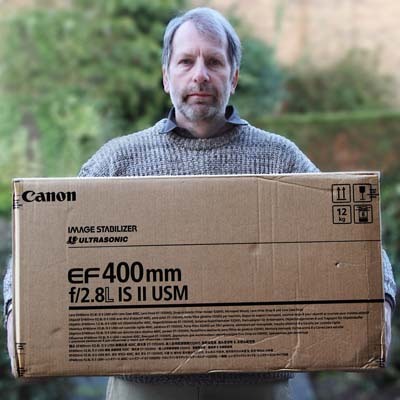 I have favoured Canon equipment for the last 25 years or more. I am also a member of Canon Professional Services (CPS). 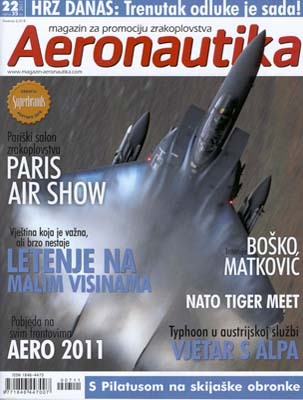 Travelling widely I am searching for the most interesting and exciting aircraft images. 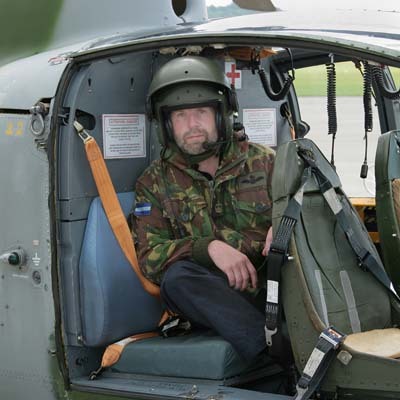 I specialise in military aircraft and civil aircraft, as long as the type first flew before 1960. Why 1960 you ask, well prior to the 60s aircraft were hand crafted and had character, they were not the mass produced 'tins' of the modern day. I must admit these days it is getting harder to find quality civil aircraft when turning up by chance at a small French airfield for example. My favourite civil airfield is Cerny-La Ferte Alais just outside Paris, which is the home of l'Amicale Jean-Baptiste Salis (AJBS), with it's wonderful collection of veteran (warbirds!) aircraft. 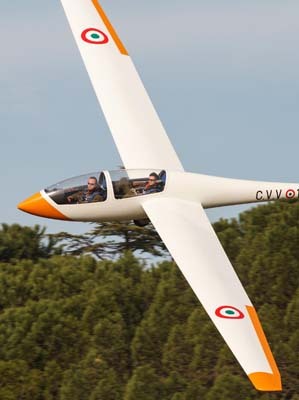 They host the Meeting Aerienne at the end of May/early June each year. 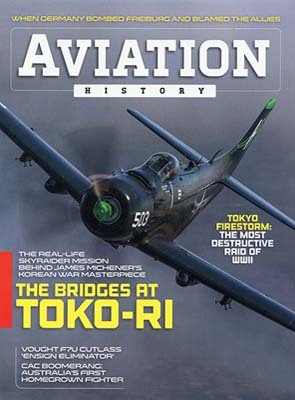 My favourite museums are the Italian Air Force Museum (Museo Storico) at Vigna di Valle, Rome and the Belgium Air Force Museum (Musée Royal de l'Armée et d'Histoire Militaire) in Brussels. I must have visited Vigna di Valle at least 20 times over the years, the lakeside vista, the incredible unique exhibits are just a wonder. One of my favourite aviation shows used to be at Woburn Abbey, England where the DH Moth Club hold their annual Moth fly-in. I have taken colour prints, processed my own film and black and white prints in a dark room constructed in my bathroom. I have 1000s of slides from a period when I did not have the time to process my film and prints. Since 2003 I have only used digital cameras, processing the digital images has given me once again, full creative control over my pictures. 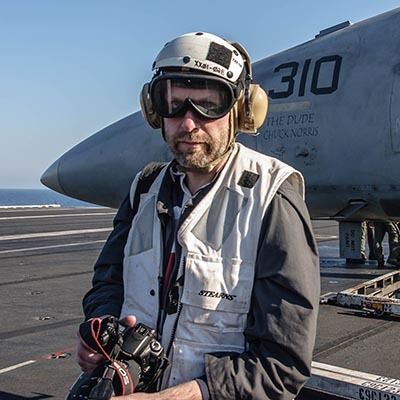 My two children and long-suffering wife struggle to understand my obsession for aviation photography but are supportive to a degree. Mostly self taught, I attended Sutton Coldfield College to study photography achieveing an 'A' grade at GCSE level. I went on to get distinctions at 'City and Guilds' level exams for the following subjects; Movement and Action, Portraiture, Natural History, Black and White and Photo-journalism. Whilst I have images regularly published in books, magazines and on websites, I feel that nowhere near enough of my work has seen light of day. This website is my opportunity to present my images to the world, I hope you enjoy them. 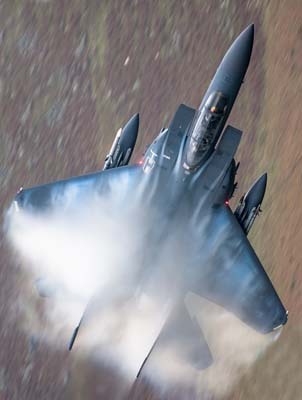 In February 2015 Will Inglis of Forces TV invited me to help them produce a 30 minute program on low-level flying called; Fast Jets and Long Lenses Click the link and see a preview of the program broadcast on March 23, 2015. 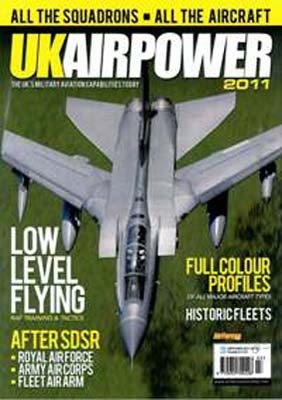 As a freelance photographer and writer I regularly produce articles for a number of magazines in the United Kingdom and around Europe. 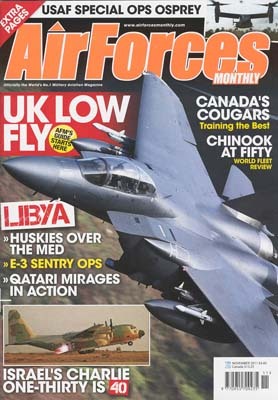 I have given talks to camera clubs about my aviation photography. 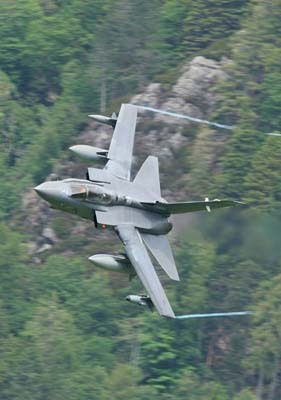 I have written my book Thunder Through the Valleys: Low Level Flying - Low Level Photography. 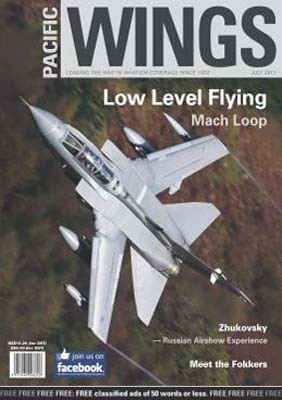 about low level flying, it was published by Fonthill Media in 2018.
they should not be copied or reproduced in any medium without my written permission.